If you want to look powder perfect this season you'd better be heading to the Marlow shop that stocks the coolest European labels. Oh hello Turners! 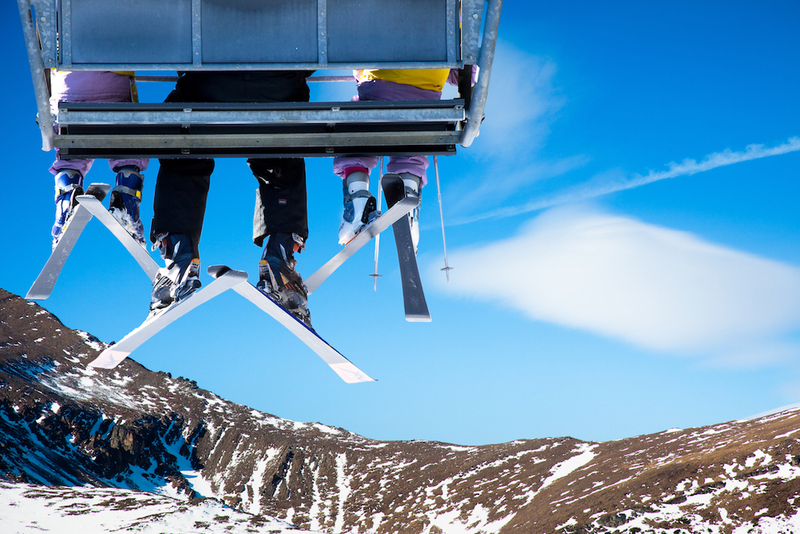 Thinking about ski holidays yet? With the weather still so balmy for the time of year it’s hard to imagine having to properly wrap up against the elements while you navigate giant moguls and dance your way down black runs before skidding effortlessly into an alpine bar. Or my version of skiing – get up at 10, meander on the blues until lunchtime, and then settle in the restaurant for the rest of the day. Hey, don’t judge! Whether you’re a bit of a lightweight like me or a serious skier like Mr M, you’ll want to head to Turner’s in Marlow (above). At a time when independent shops are going out of business every day, David and Lynda are still thriving (after 24 years!) 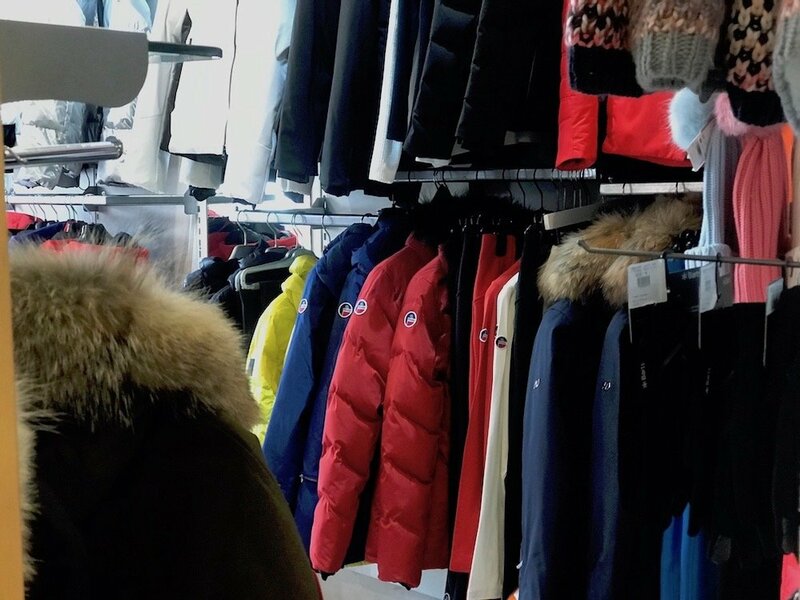 in their shop just off the high street, which tells you a lot about their flair for stocking cool, luxe, high quality ski and outwear labels not readily available elsewhere. 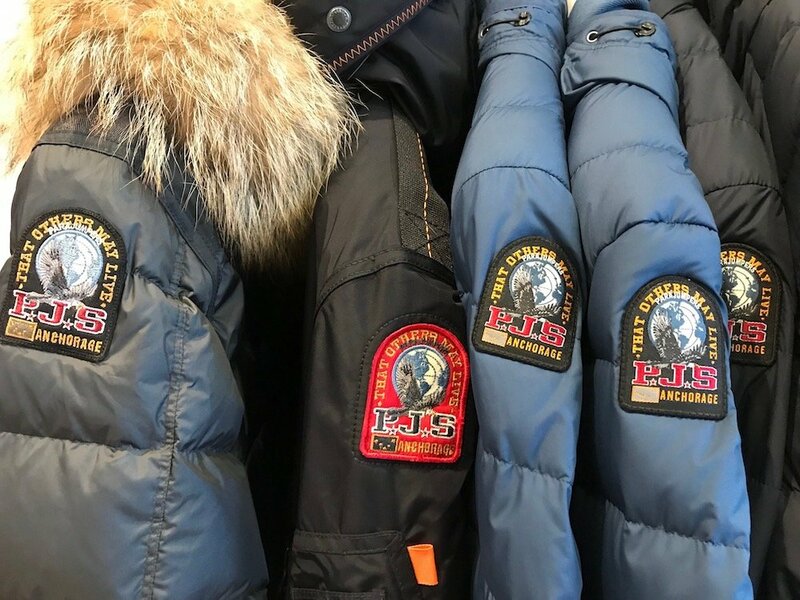 Think European labels Goldbergh, Colmar, Fusalp, Henri Duvillard and Napapijri, Bognor Fire + Ice, Hestra Ski Gloves, Deneriaz Ski Helmets & Sorel Snow Boots. Fusalp – I like this label too! 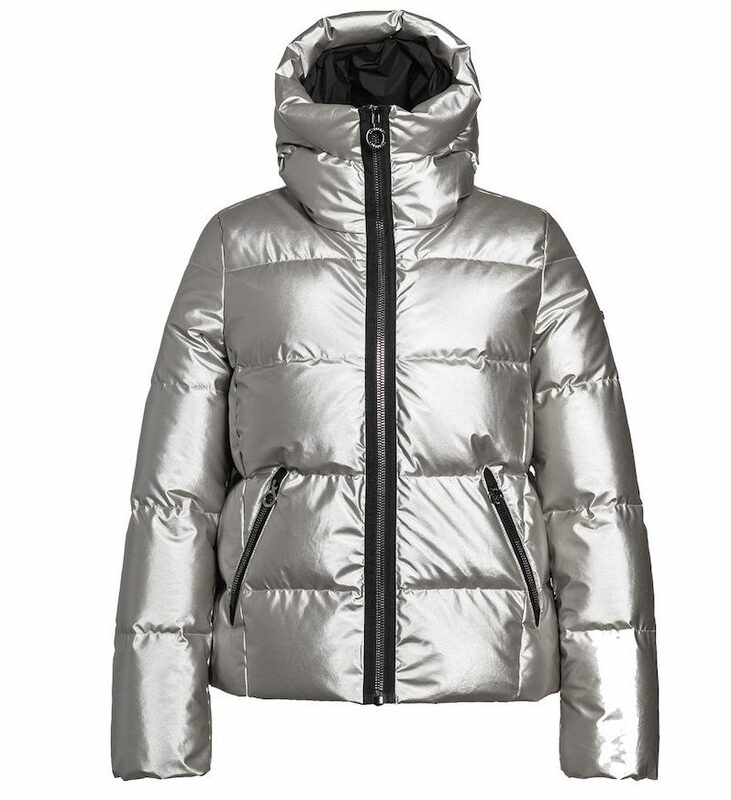 Last year Turners flirted a bit with leisurewear but for 2018-9 the focus is strongly back on the essentials – the coats in particular are really cool. 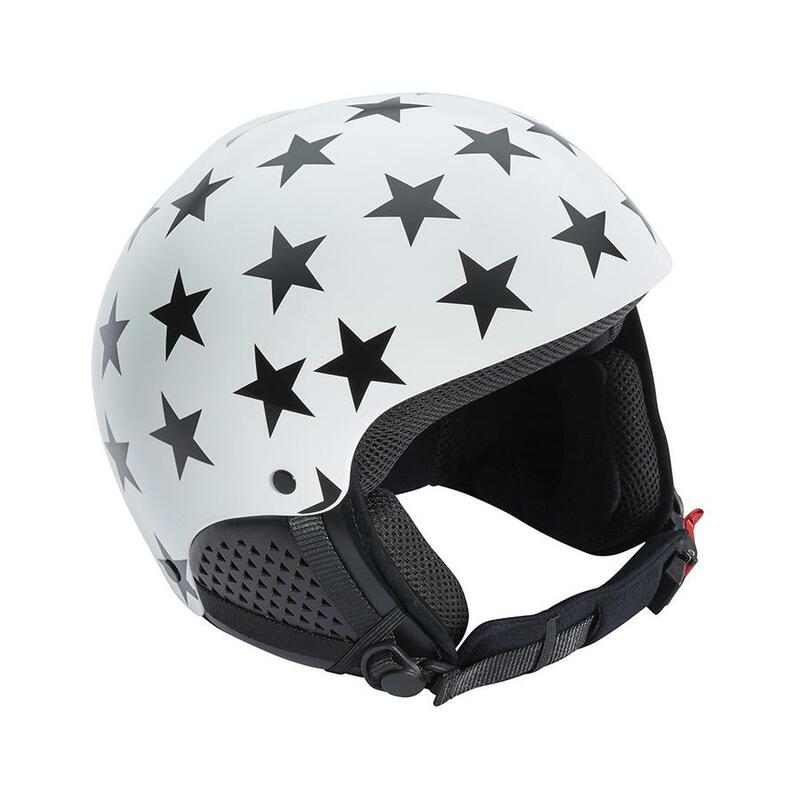 I love the whole Goldbergh range for women as it’s probably the most fashion-focused ski brand for women at the mo, though if you’re a serious skier don’t worry, it’s also technically robust. 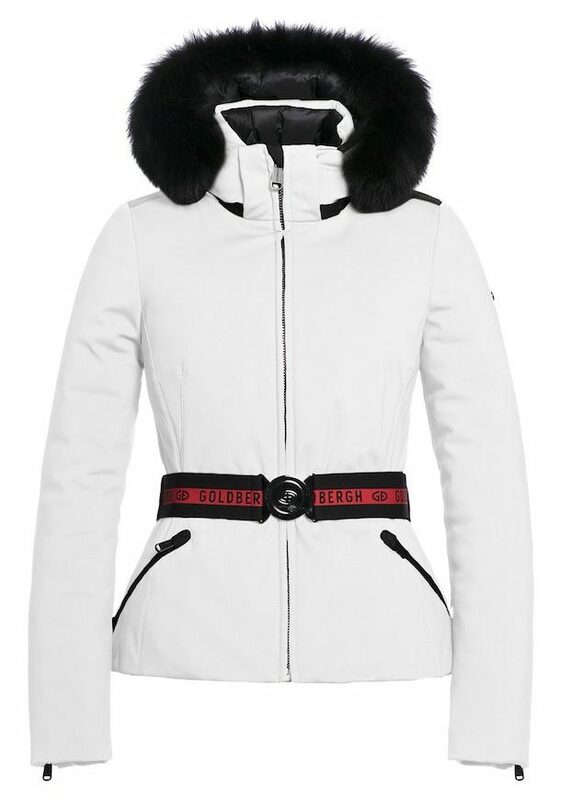 I’m feeling it for the Bond girl nipped in and hooded Hida Womens ski jacket (£625) or for the fun of it the silver Nuvola puffa (£540). 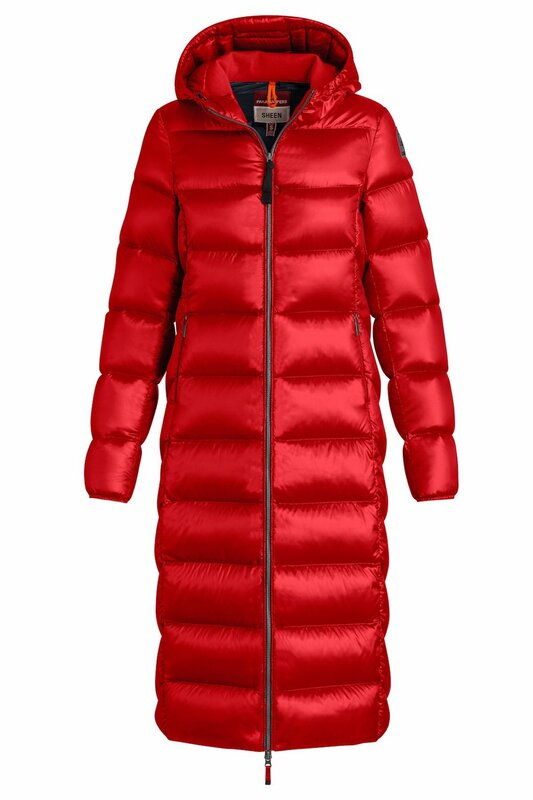 Parajumpers is a brand that feels cool too – I like the bright zip touches and faux fur hood trims on the Long Bear Eco Coat, though my heart belongs to this long shiny puffa (£485). 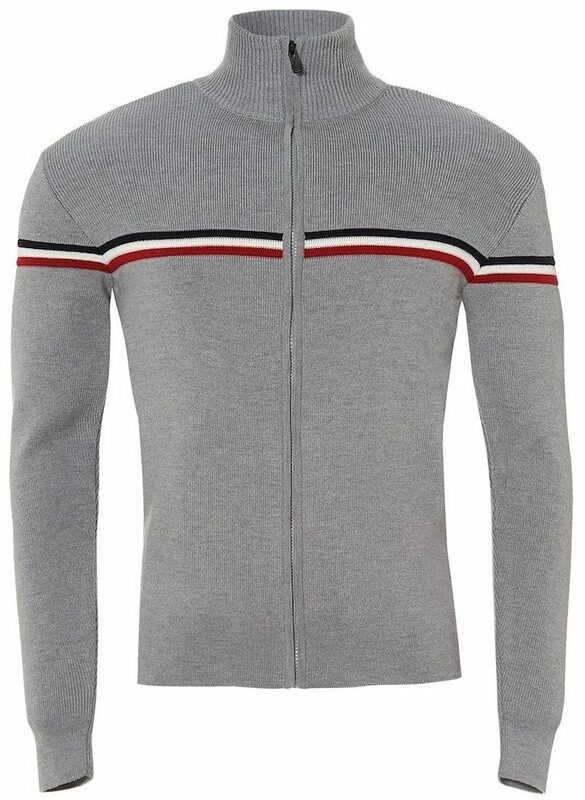 Parajumpers is probably my pick of men’s jackets – I like the action man vibe of the label (so sue me!) and the sleek fit. 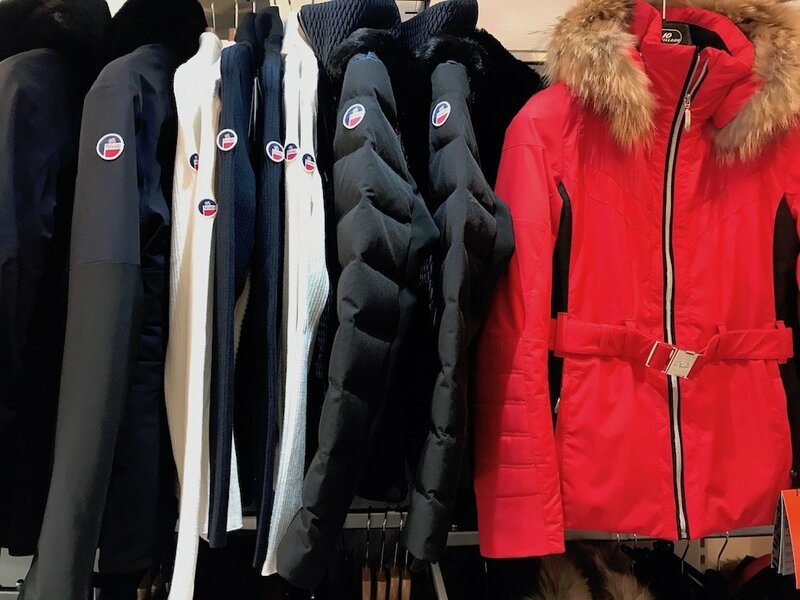 There’s also a great range of Canada Goose Jackets including non-fur options in line with a more ethical trend across fashion and retail generally. 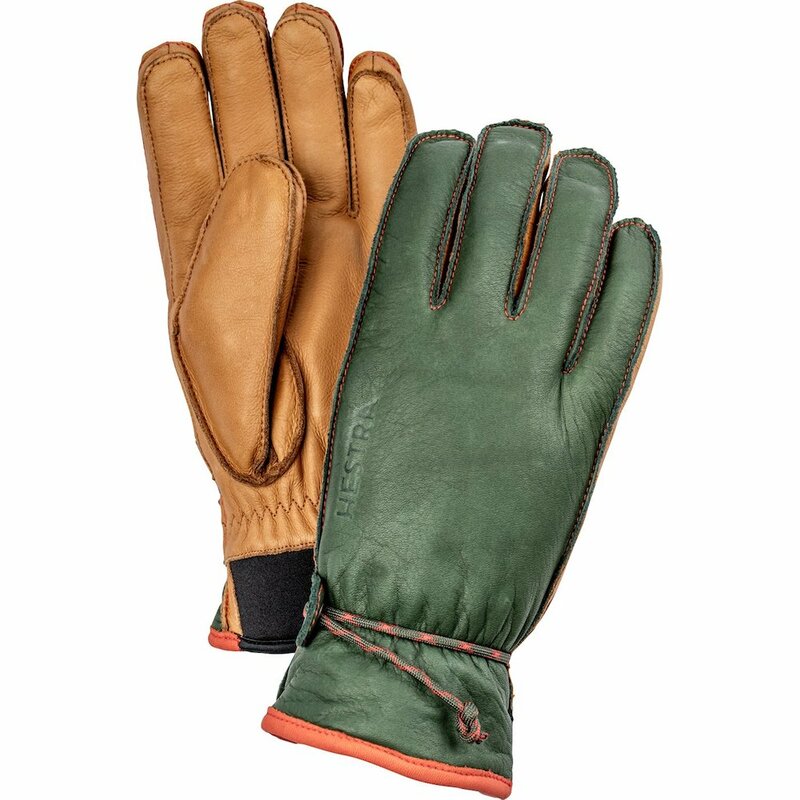 Turners happen to be the biggest stockist in the region, which is handy. What else? Well clearly the whole point of a ski shop is that you can pick up the clobber in one go so there’s the whole gamut of ski pants, jumpers, and accessories. 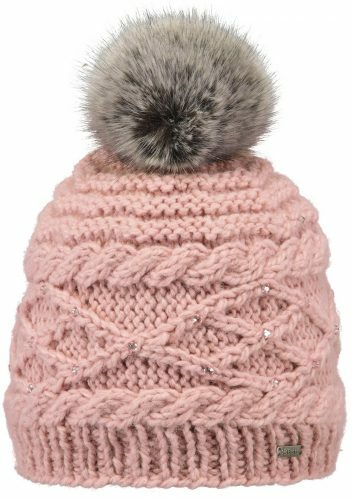 For women I love this star helmet from Deneriaz, and there’s a cracking collection of pom pom bobble hats – dusky pink with sparkles anyone? 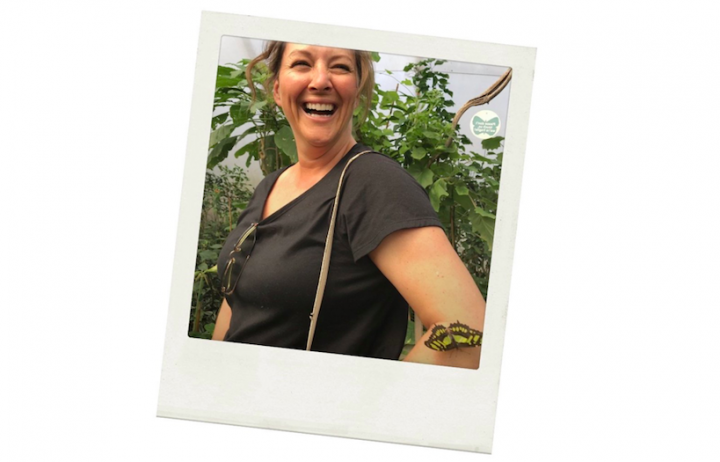 Be aware that Turners stocks for adults rather than kids and designer skiwear does not come cheap, but as with all things in life, you really do get what you pay for. Head to the high street mountain stores to get the nippers sorted and save the proper dosh to adorn yourself! 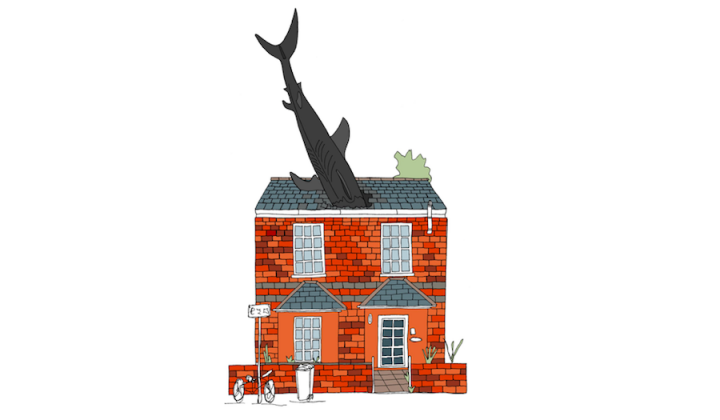 Not near Marlow? Good news – the clunky old Turners website has been replaced with a slick new version so you can do your research with gluhwein in hand.